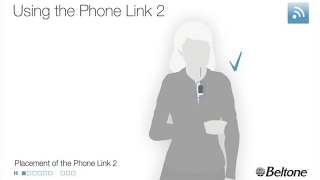 The Phone Link 2 also serves as a remote control to adjust hearing aid volume or change your environmental programs whether or not you are on the phone. 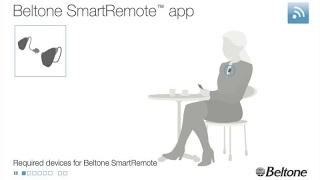 In addition, the Beltone SmartRemote app works with the Phone Link 2 to turn an iPhone® or an Android™ phone into a discreet, full-functioning remote control for your hearing aids*. Adjust your hearing aids effortlessly and discreetly. Enjoy clear sound from your TV or any other audio device. 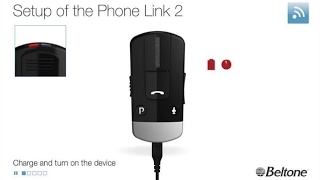 Small portable microphone you hand over to the person you want to hear.